War Thunder Game Hub: What, you can't play Battle of Stalingrad with a mouse?! What, you can't play Battle of Stalingrad with a mouse?! 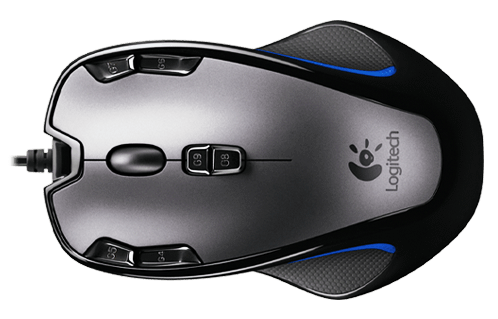 You can't use a mouse with Battle of Stalingrad. You need at least a joystick to play 'normal mode' and if you want to be able to survive online you will probably also need a set of rudder pedals, or at least learn how to use the Z/X keys on your keyboard to fly with the rudder, because without it your opponent will outturn you with ease and your arse will be grarse. However, you can fly on autopilot or as a gunner or bombadier in multiplayer just with a mouse...if you think that is worth 50 Euros! So be warned - and buyer beware...don't spend the money on this game unless you have the right kit.